Michael Aberman, M.D. is president and chief executive officer of Quentis Therapeutics. 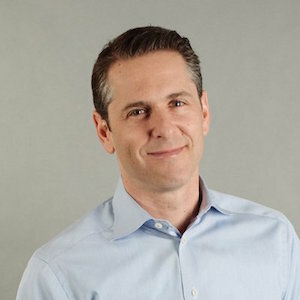 Prior to joining Quentis, Dr. Aberman spent over seven years at Regeneron Pharmaceuticals as the Senior Vice President of Investor Relations and Strategy. In that role, Dr. Aberman was a member of the senior management team and was responsible for the investor relations, corporate communications, business development, and corporate strategy functions at Regeneron. Prior to joining Regeneron, Dr. Aberman spent six years as a Wall Street research analyst covering the biotechnology industry at Credit Suisse and Morgan Stanley. Before moving to Wall Street, Dr. Aberman was Director of Business Development at Antigenics, Inc., an oncology-focused biotechnology company. Dr. Aberman received his B.A. from Cornell University and his medical degree from the University of Toronto. He completed his residency training at New York Presbyterian Hospital and received an M.B.A. from The Wharton School of Business.